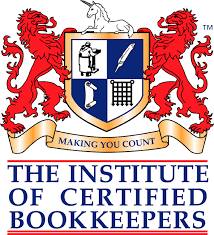 We currently hold a Practice Licence (No: 16221) with The Institute of Certified Bookkeepers: the largest bookkeeping institute in the world. It promotes and maintains the standards of bookkeeping as a profession through the establishment of relevant qualifications and the award of grades of membership that recognise academic attainment, working experience and competence. Deemed the ‘Oscars’ of the bookkeeping world the winners of the 7th Annual LUCA Awards were announced at the ICB Global Annual Dinner & Awards Ceremony on Tuesday 29th November at Mansion House, London. The awards were presented by His Royal Highness Prince Michael of Kent GCVO, ICB Global’s Royal Patron. 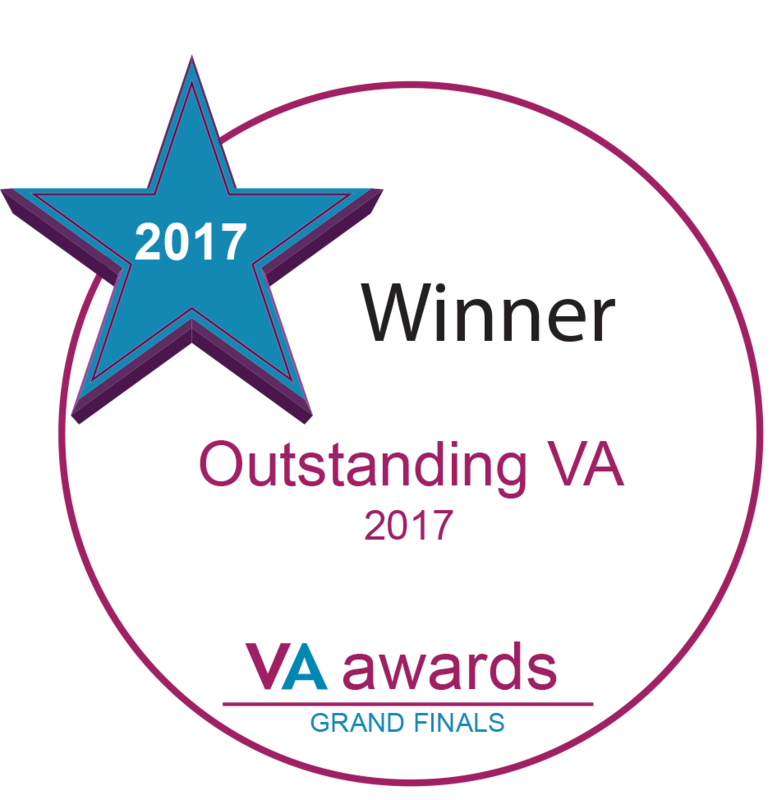 The ultimate recognition of excellence within the industry the champion of good practice for Virtual Assistants. The Awards Panel of Judges are particularly keen to assess the candidate’s passion for their business and their awareness of vision, purpose and values and how that is applied to their successful business model. 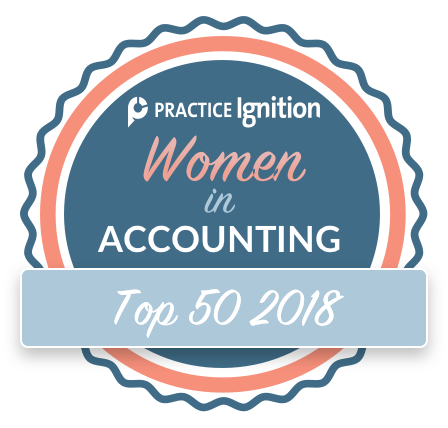 Chosen from over 500 women who are deemed the top women in the accounting industry. This accolades recognises leading women across the financial services sector and their contribution in enriching the financial services industry. 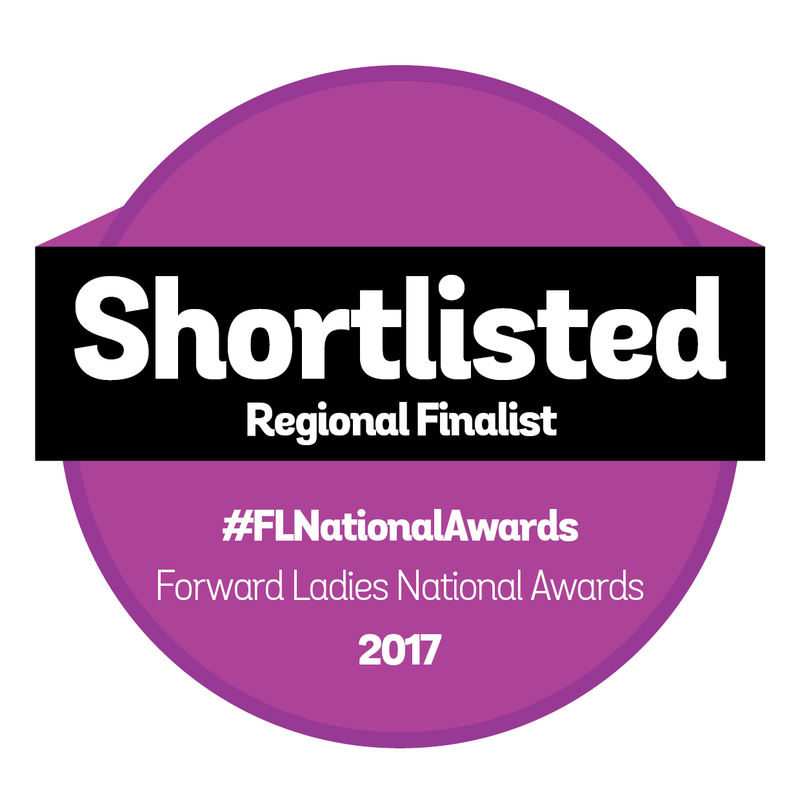 Forward Ladies create innovative events and programmes designed to help women achieve their individual aspirations – which also helps companies to achieve much-needed diversity in leadership and the wider business community. Business-focused, friendly and supportive, Scottish Women in Business – affectionately known as SWIB by its members – is the leading networking group for businesswomen in and around Glasgow. As a WES Ambassador Michelle seeks to inspire, engage and motivate women from different backgrounds, sectors and geographies, who are thinking about starting or growing their businesses. The Federation of Small Businesses is the UK’s largest campaigning pressure group promoting and protecting the interests of the self-employed and small business owners. BNI – The World’s Leading Business Networking and Referral Organisation. Our chapter (Iomart West End) is a dynamic, committed group of business people who know how to refer business to each other. 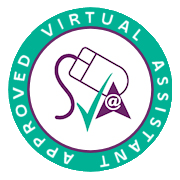 The Society of Virtual Assistants aim to raise the standards of those VAs and help connect them with clients.They help virtual assistants set up and stay in business by encouraging and supporting one another whilst promoting best practice in the VA industry. 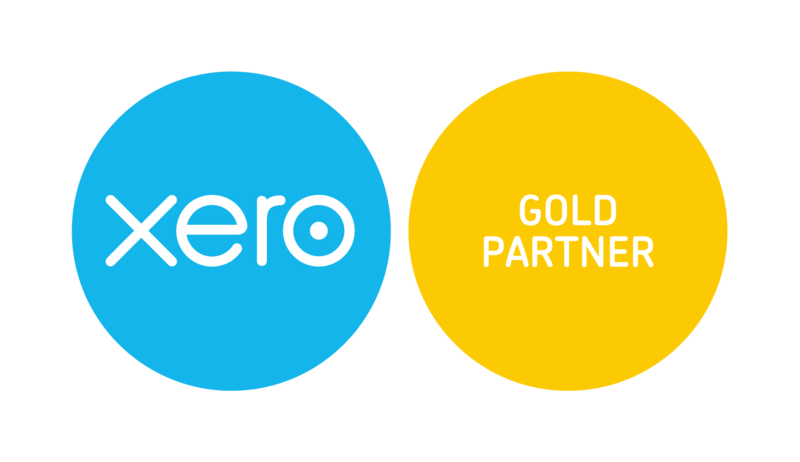 Xero certified adviser – Glasgow based bookkeeper working across the UK. Xero Specialists with extensive experience of conversion and training.